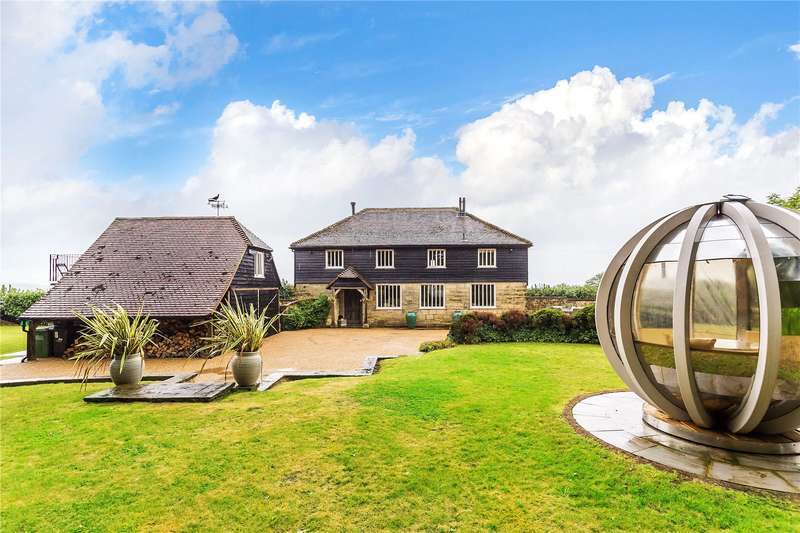 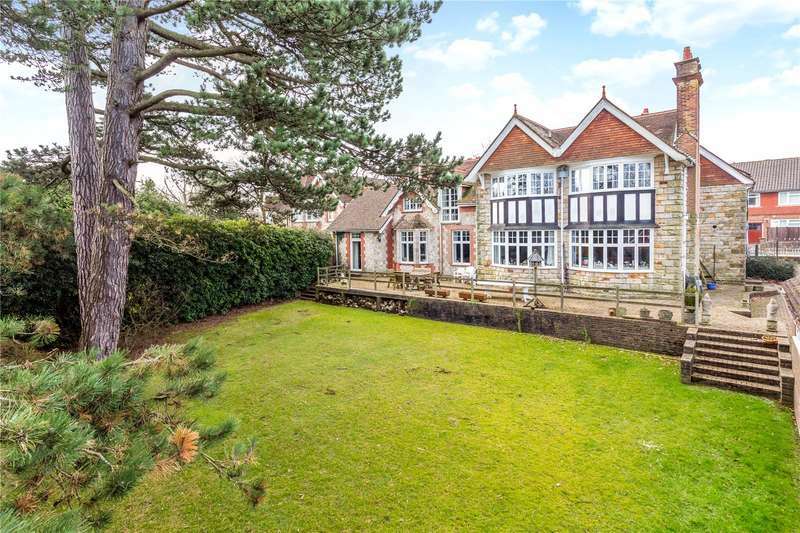 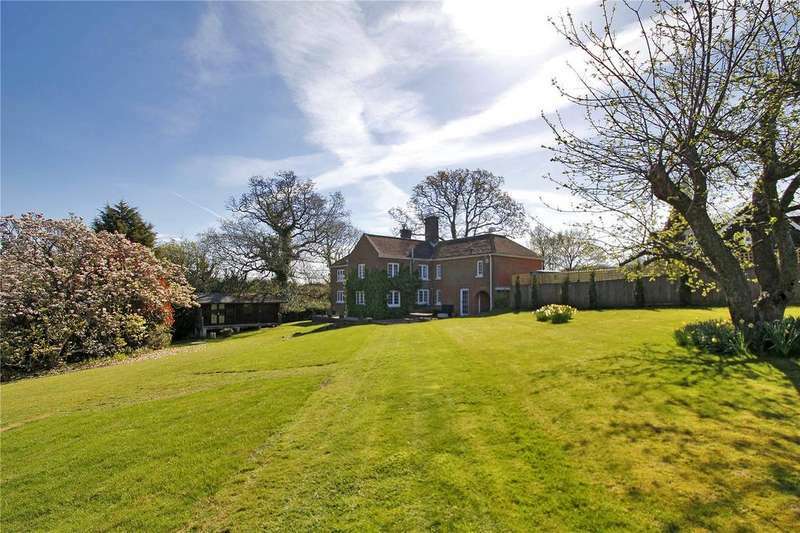 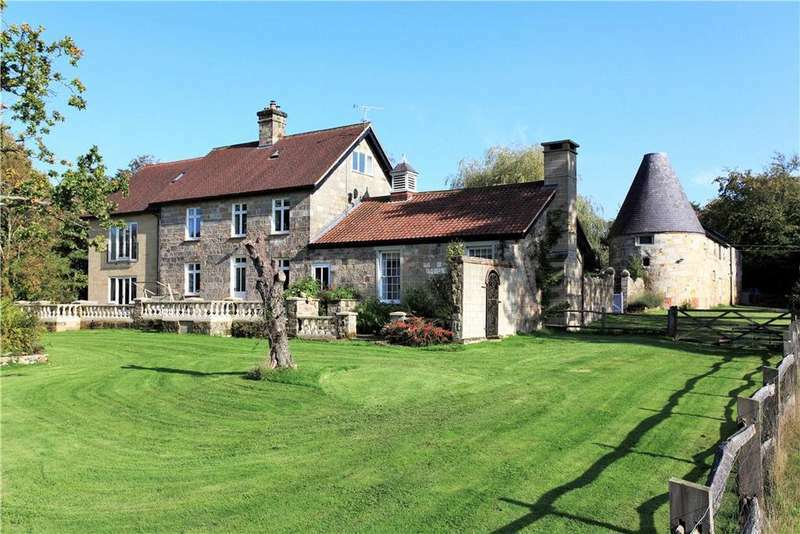 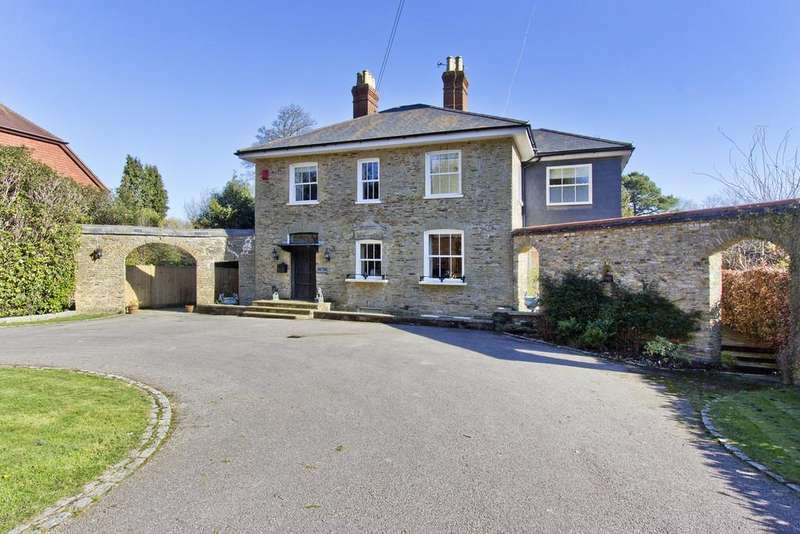 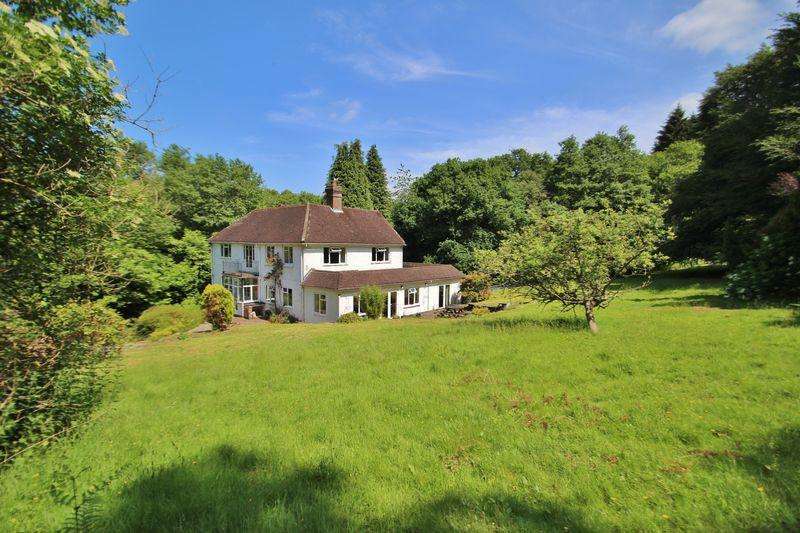 Guide price: 1,250,000 - 1,500,000 a spacious detached family home comprising of 4385 sqft of accommodation set in a rural yet convenient location on the edge of the ashdown forest. 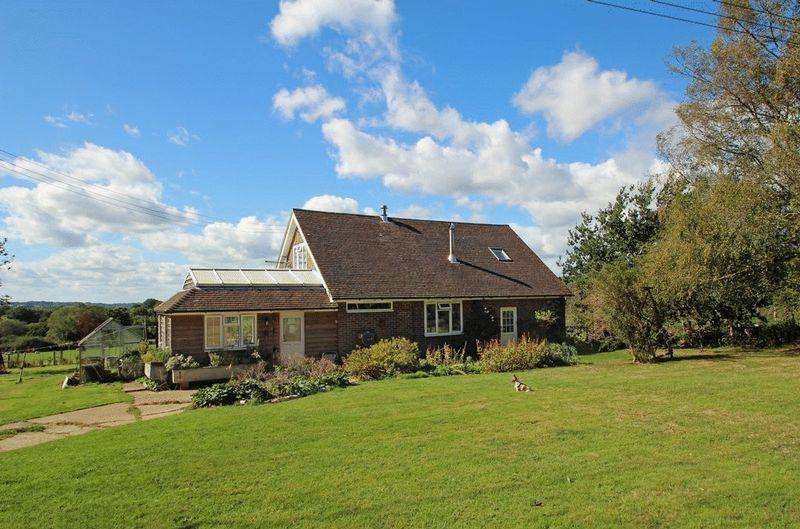 A spacious and stylish character house tucked away in a semi-rural position at the end of a long private driveway and set in 1.29 acres. 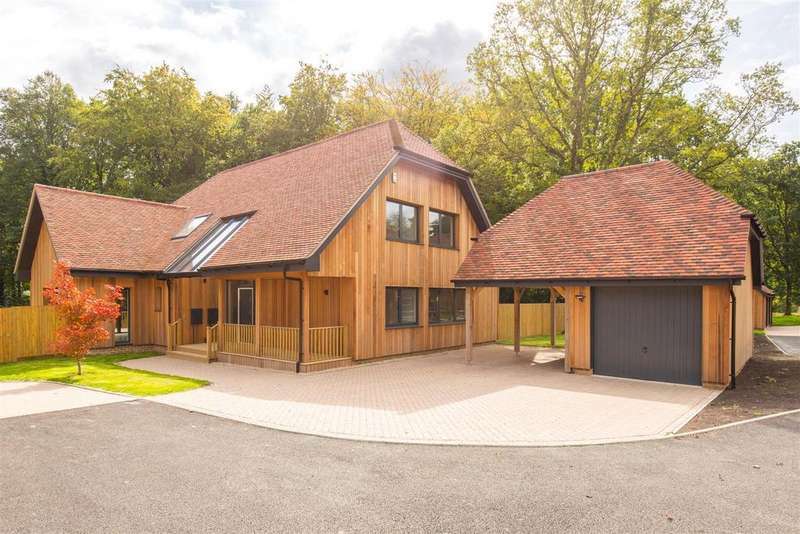 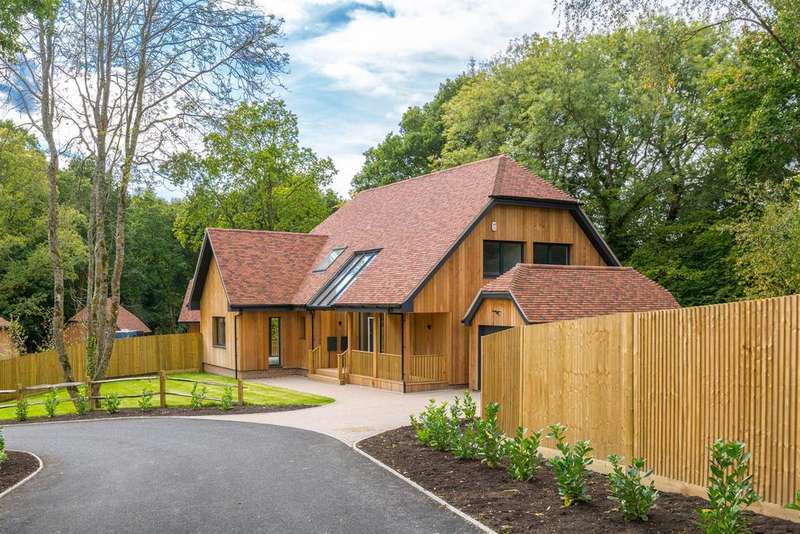 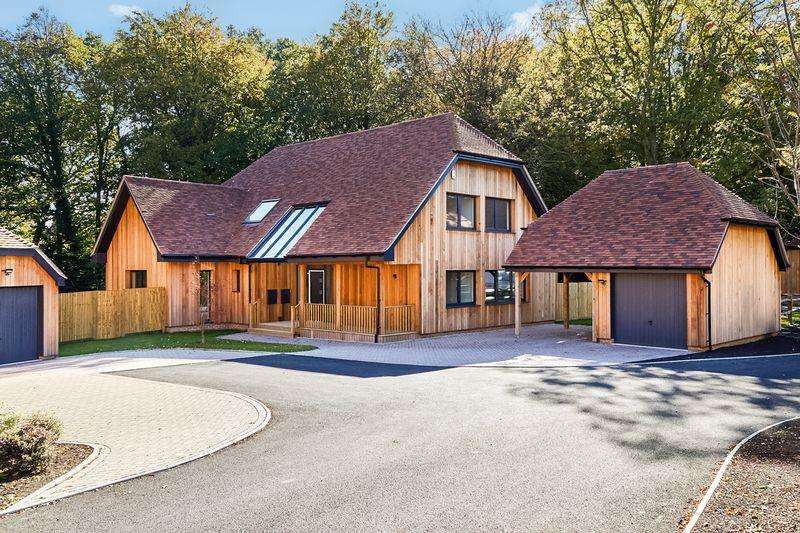 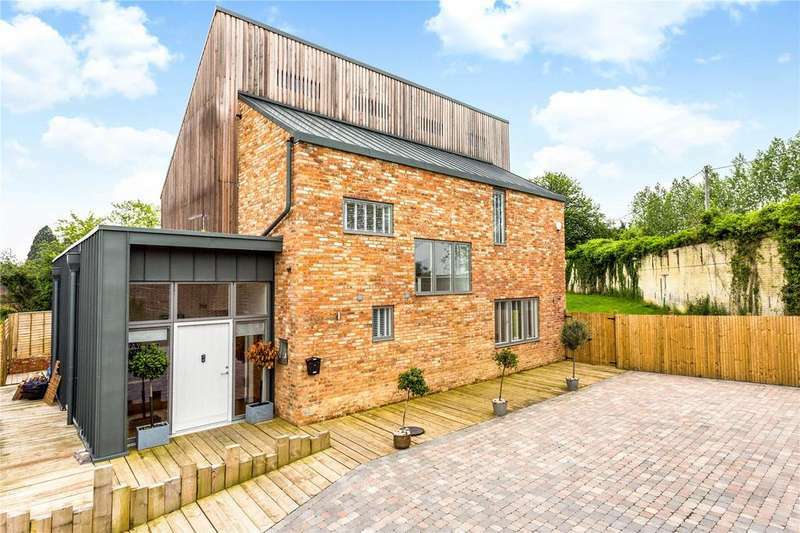 A collection of just 4 detached and highly individual energy efficient family homes, situated just outside the vibrant town of crowborough within this secluded 3 acre gated development.